2018 is almost over and HR is now gearing up for the new year. In 2019, HR will no longer be just plain human resources. With the recent shifts in technology, HR is also jumping on the bandwagon of this new tech-era. 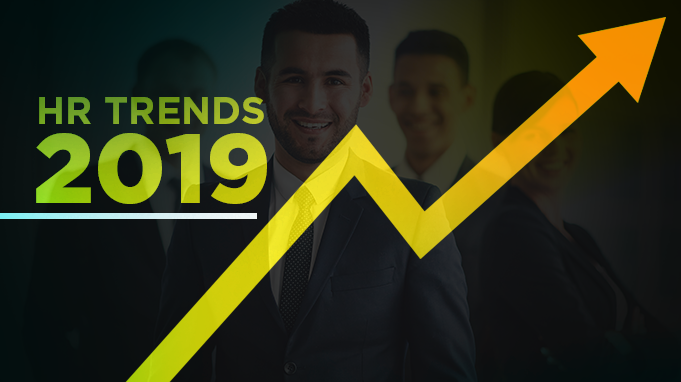 2019 can safely be assumed to be the year of human resources technology or HR Tech. These changes will be the top trendsetters in the upcoming year. Artificial intelligence or AI is the intelligence demonstrated by machines. These machines use algorithms and machine learning tools to identify patterns, predict trends and even pick up moods. AI machines can analyze billions of data in seconds and associate them with patterns. They are speech recognition enabled and reasoning to reach rational conclusions. The role of artificial intelligence in HR is immense. The application of AI becomes useful to make data-driven decisions and improve the decision making quality. It is helpful and very effective for recruiting, training employees. More ways to use it are for on boarding and measuring retention rates. AI measures and manages the performance of each employee. Research by EY found that 93% of the time spent by HR personnel is on doing repetitive tasks. This is where robotic process automation (RPA) comes into play. With the help of RPA, robots can take care of repetitive tasks like collecting, copying, filing, etc. This will enable humans to deal with the tasks of interpretation and decision making. Another reason for the growing demand for RPA’s is the increasing number of millennials and gen-z’s in the workforce. These generations have grown up with technology that made life easy for them, expect to have the same facilities in the workplace. And they detest anything that is repetitive or monotonous. Having such programs helps them achieve the work-life balance they so badly seek. Sure, the world has become tech-based but it’s also taking people away from what actually matters. There’s a reason why the world has a loneliness minister now. Tracey Crouch has been appointed as U.K’s loneliness minister to tackle this issue. Loneliness impacts our productivity as well as health and well-being. Loneliness has the same health risks as smoking 15 cigarettes a day. The Economist has found that 22% of Americans, 23% of Britishers and over 9% of Japanese adults feel lonely and isolated. In Japan, almost 30,000 people die of loneliness every year. The first step to combating this isolation is to realize when technology is taking over you. Apps that control the number of hours spent on phones or social media are some good ways. Banning phones in meeting rooms is another method used by companies. Building a culture of communication, learning and transparency are important. The lesson is that no one is born social. You have to make efforts to be social. Millennials are becoming parents and nothing’s more important to them than a good work-life balance. Their life outside work is as important as life in the workplace. These new age employees look for jobs that can help them achieve that. It’s integral to both parents that they get to tend to their children and family. Research by Deloitte found that one-third of men worry about taking time off to tend to their newborn child. Dads need as much time off as mothers. More and more companies are promoting the need to provide fathers paid leaves as well. Microsoft does it. Facebook does it and so does Netflix. Netflix gives 52 weeks of maternal and parental leaves to all their employees. At Twitter, fathers get 20 weeks of paid leave. The process gamification has garnered quite some attention in the past few years. 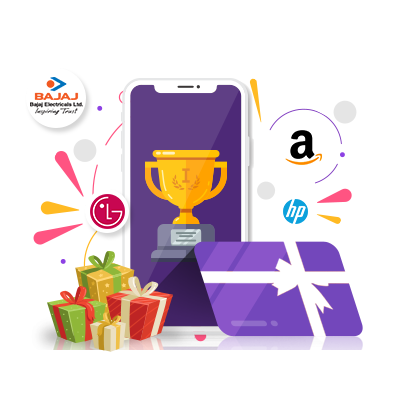 Gamification refers to the “application of game elements like point scoring, competitions, rules of play to other areas of activity.” It is mainly used to incentivise and reward people for completing tasks. This application is being increasingly used in management to attract customers and increase customer loyalty. But while customer loyalty is important, so is employee loyalty. Gamification influences both customers as well as employee behavior. According to Gallup, 70 percent of employees in the U.S feel disengaged. One way to tackle this is by gamification. Research shows that 70 percent of Forbes Global 2000 companies will use gamification to engage their teams. In HR, gamification is useful for talent acquisition, retain talented employees, rewarding employees for achieving targets. For employees to be intrinsically motivated, they need to know that the job they’re doing serves purpose- both theirs and the company’s. They need to know that their contribution helps the business achieve its goals. The most effective yet meaningful way to do this is by recognizing them. And it doesn’t necessarily mean that recognition must always be from the top down or done physically. With the advent of technology and new styles of work coming in, the need to recreate recognition is high. Many companies now do social as well as peer-to-peer recognition. Companies should embrace new-age recognition tools. Tools are being created where employees can recognize and appreciate each other on online social platforms from anywhere around the globe. 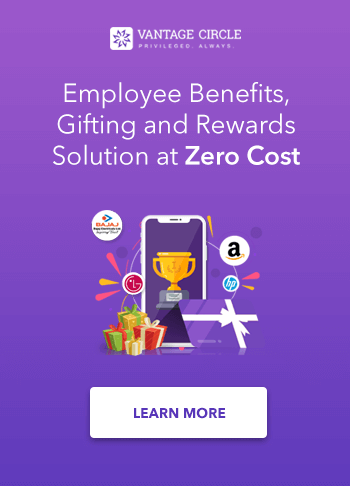 Companies have also designed platforms similar to social media platforms where employees can like, comment and share when someone gets recognition. Work environment doesn’t just constitute of the health policies that a company has developed for its employees. It comprises of everything that surrounds an employee. It ranges everything from the employee’s physical environment, relationship with colleagues, safety in the workplace, equal and fair treatment, company culture and more. Having a positive work environment encourages employees to come to work every day and work motivated. It also affects their efficiency and as a result their productivity. Employees feel proud to associate with a company that takes their needs into consideration. Companies are coming up with new and effective ways to design workplaces where employees feel comfortable. A workplace where they can be at their best when they work. Google provides their employees with nap pods where they can take a quick nap break to get energized. Companies which encourage employees to give back to society are popular mainly among millennials. CSR initiatives are another way to create a culture of giving back to society. The office infrastructure matters a lot too. Since employees spend a major part of their day in the office, it makes sense to design a workplace with all the facilities. Offices are now trying to become more aesthetic, leaving behind white-washed walls and cubicles. Natural lighting, comfortable cushions, and beanbags, cozy colors on walls are some ways to do it.